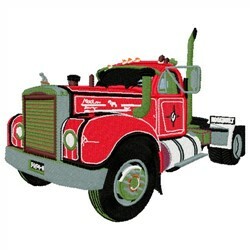 What a wonderful realistic design of a Mack truck! This would be great on a jacket back or denim shirt! 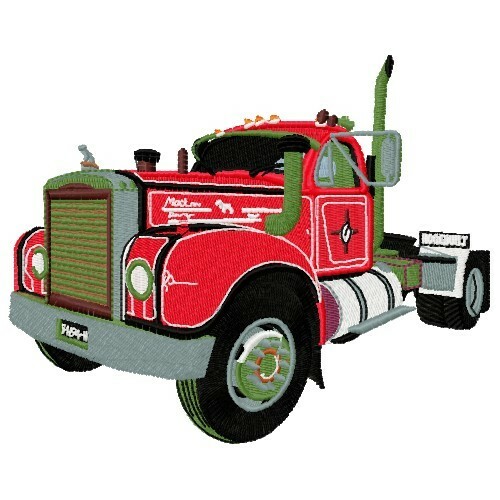 Embroidery Stitches is happy to present Mack Truck machine embroidery design which has 41971 stitches and is [154.69 mm x 124.71 mm] large. If you would like to view more embroidery patterns please search on our embroidery designs page.